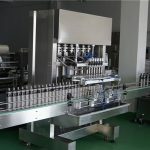 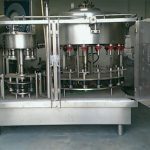 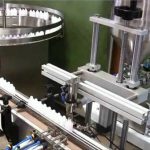 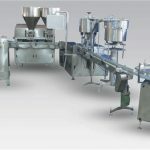 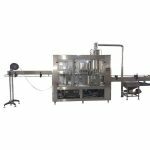 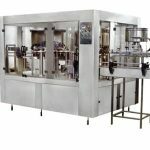 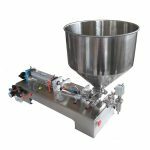 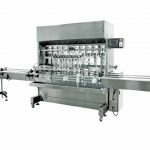 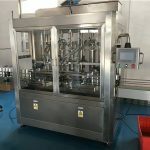 This BGF Wash-filling-capping 3-in-1unit: Beverage Machinery is used to produce beer filling machine. 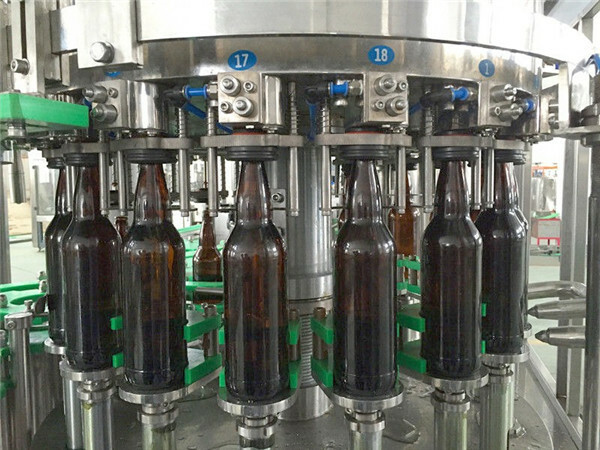 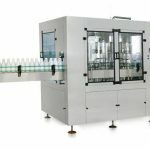 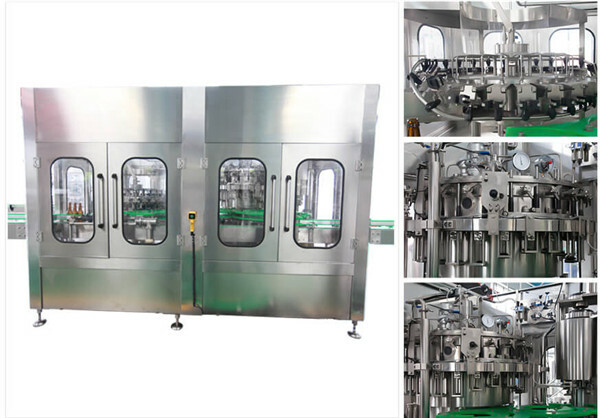 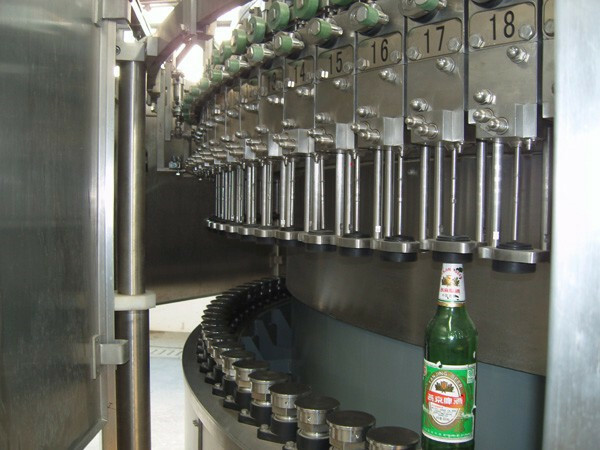 The BGF Wash-filling-capping 3-in-1unit: beer Machinery can finish all the process such as press bottle, filling and sealing, it can reduce the materials and Outsiders touch time, improve the sanitary conditions, production capacity and economic efficiency. 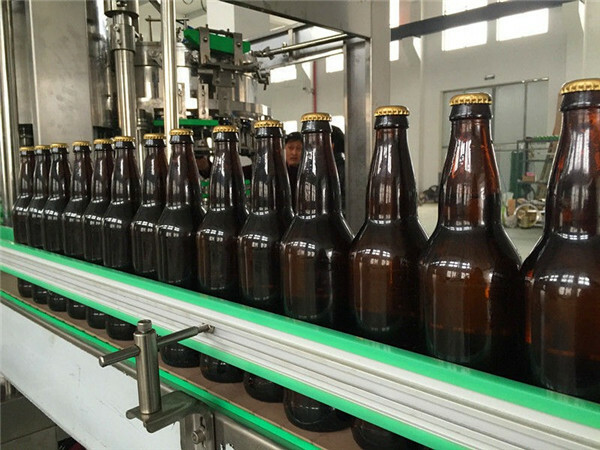 6 .24 hours for engineer response (all services part 5days in customer hand by Intl' courier). 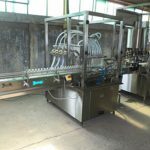 7 .12 Months guarantee and life-long technical support. 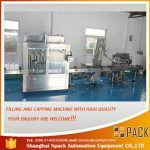 8.Your business relationship with us will be confidential to any third party.